Public service announcements must be submitted by non-profit organizations. PSAs are roughly 20 seconds of written copy (approx 40-50 words). Information sent three to seven days before the event has less of a chance of making it on-air due to a constant influx of announcement requests sent to KNAU.  Normally KNAU will not announce monthly meetings, events for profit- making businesses, or events that may only affect a very small portion of the community. PSAs are broadcast at the discretion of KNAU management. Submit your PSA request by e-mail here with the words "PSA Request" in the subject line. Thank you!